Stacy Howell is one of our Scheduling Coordinators and is often the first smiling face you see upon entering our front door. She makes sure appointments at our office are well-coordinated with our patients' busy schedules! Recently relocating to Georgia, Stacy and her husband, Cliff, had a desire to be in closer proximity to family after serving in the ministry together for almost 18 years. She has two daughters, Brittani and Andrea, and a son, Josh. She looks forward to settling down roots here in Jefferson and meeting more of the great people in this community! In her free time, she enjoys singing and playing guitar, walking outdoors and is passionate about supporting local and foreign missions. Stacy enjoys visiting many of the great churches in Jefferson and looks forward to getting connected soon in a local church. Ruth Andrews is the Orthodontic Treatment Coordinator at Howell Orthodontics. She welcomes all new patients and their parents with a smile and guides them through the entire process of when and how to get started with orthodontic treatment. Along with being our Treatment Coordinator, Ruth is a Certified Orthodontic Assistant. Watching a child's confidence grow throughout their treatment here is one of the many reasons she enjoys coming to work each day. Ruth, her husband, Adam, their son, Hudson, and their Doberman Pinscher, Dak, reside in Banks County. She is also expecting their second child. They are active members of Lamar Christian Church where Ruth enjoys singing and directing the choir. During her free time, she loves spending time with her sweet family, being outdoors, helping on their farm, and exercising. Lisa Richmond is the Professional Relations Coordinator here at Howell Orthodontics. She is responsible for building and developing relationships in the community on behalf of Howell Orthodontics. Lisa has a business degree from The University of West Georgia and brings to our team many years of experience in sales and marketing. Lisa and her husband, Tim, reside in Jefferson with their three sons, Jackson, Tate, and Garrett. The Richmonds are members of Southside Church. They are also very active in the Jefferson City Schools, Jefferson Fire Department, and The First Baptist Church of Jefferson. Lisa most enjoys spending time with her precious family. Julie Ballman is the Financial Coordinator at Howell Orthodontics. Julie handles the filing of insurance claims and assists patients and guardians with any and all financial needs. 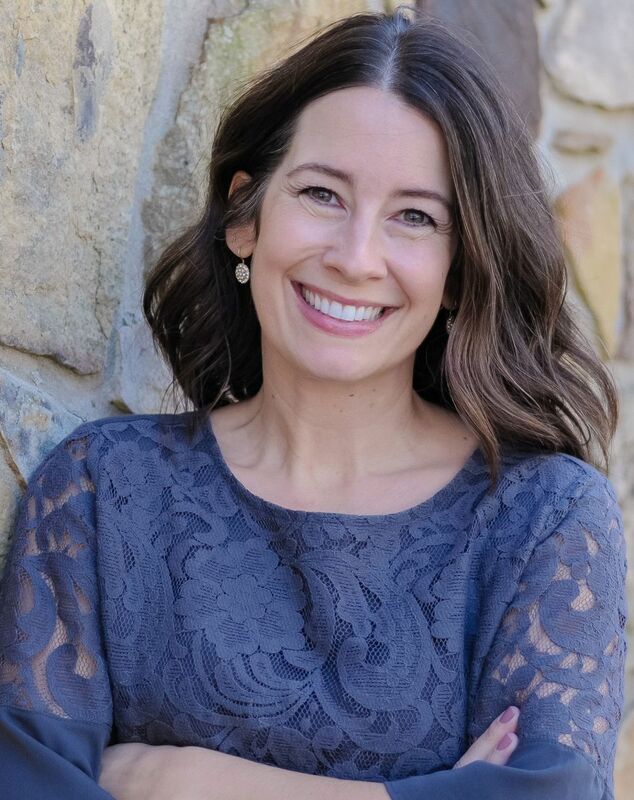 Julie has an extensive educational and financial background which includes a Masters in Business Administration and over ten years of accounting, finance, and customer service experience. Julie lives in Jefferson with her husband, Mark, their sons, John and Michael, and her mom, Sharron. They are members of St. Catherine Labouré Catholic Church and are active in the local community as well. Julie enjoys cooking, baking, gardening, watching Jefferson sports, and spending time with her family. Pam Mitchell is a Certified Orthodontic Assistant at Howell Orthodontics. She is also certified in CPR and radiology. After working as a flight attendant for United Airlines and then as a paraprofessional in the Jefferson City Schools, she has over 20 years of experience working with people of all ages. She has a lively personality and a sweet spirit. She is passionate about making a difference in the lives of our patients and loves being able to literally give them something to smile about! She has lived in Jefferson for over eleven years and is very involved in the community. She and her husband, Brandon, have three children, Morgan, Aubrey, and Jacob. The Mitchells are members of the First Baptist Church of Jefferson. Pam loves to cook, exercise, dance, and spend time with friends and family. Sara Simpson comes to us with a background in daycare, where she served kids from ages six weeks to twelve years for nearly four years. Sara has thoroughly enjoyed transitioning into a career in the dental field with children and adults of all ages. She is certified in orthodontic assisting, radiology, and CPR. Sara is compassionate, thorough, and energetic. Outside of the office, she loves being outside, hiking, and exploring new places with her family. Sara and her husband Justin have a sweet, energetic little boy, Rhett and a beautiful baby girl, Emmalynn! Bretta Hanley completed her training in orthodontic assisting in May 2016 and is now certified in orthodontic assisting, CPR, and radiology. After working as an assistant manager at Quik Trip for five years, she has over 9 years of experience working with people of all ages. She is kind, compassionate, and hard-working. Being in the dental field is her passion, and she truly enjoys getting to know our patients and watching their confidence grow with a new smile. She and her husband, Austin, have two children, Bryson and Easton. The Hanleys reside in Athens, GA where they also attend Southside Church. Bretta enjoys spending time with her family on their farm, traveling, and cooking. 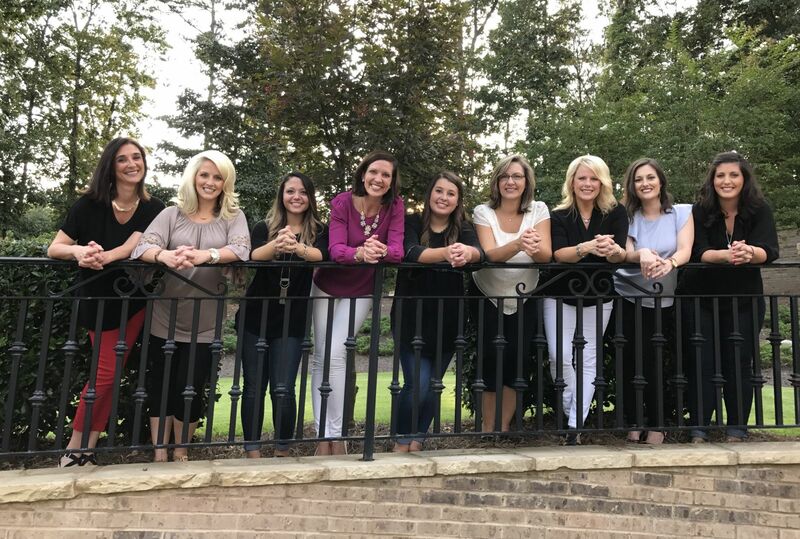 Alexis VanNus worked for several years in the medical field assisting doctors and nurses in pediatric hospital care before joining our team at Howell Orthodontics. Being in the dental field was her goal, and we are so thankful to have her as a part of our team! She is kind-hearted, sweet, thorough, and organized. In her free time, Alexis enjoys outdoor activities, sewing, and spending time with her family. Alexis and her husband Greg have a beautiful little girl, Ava, whom they adore! She and her family attend Southside Church.